The two investment management brands that sponsor the annual Oxford and Cambridge Boat Race have donated the opportunity to Cancer Research UK. The event, which takes place on Sunday 27 March, will now be known as the Cancer Research UK Boat Races - the women’s race and the men’s race having been united on the same day and same course last year. Newton Investment Management, the women’s race sponsor, and its parent company BNY Mellon, the men’s race sponsor, will be running their own fundraising initiatives in aid of the cancer charity. 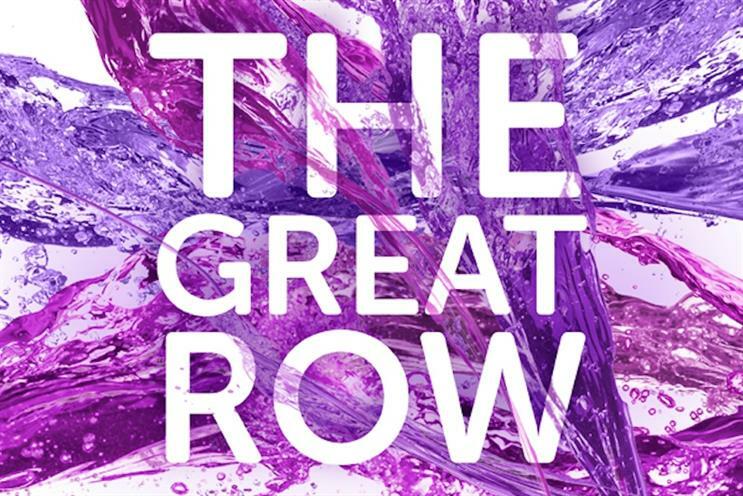 Cancer Research UK was already the official charity of the race and earlier this month launched a fitness challenge called The Great Row to be completed on indoor rowing machines and free training on Fridays offered by gym chain Fitness First. Newton CEO Helena Morrissey said: "The role of business in society is clear: in addition to performing well for customers and shareholders, we can and must use our resources to help solve difficult problems." Morrissey is also the founder of The 30% Club, a campaign to push large companies to appoint more women to their boards. Sir Harpal S Kumar, chief executive of the charity, expressed "enormous" gratitude for the donation. Can Channel 4 make ad-free Formula One pay?